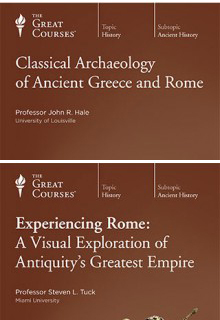 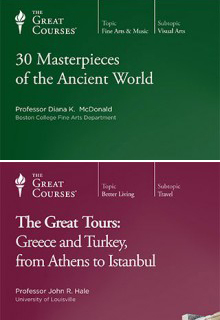 Travel back in time and explore the wonders of two of the greatest ancient civilizations in the history of Western civilization. 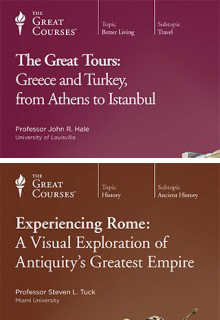 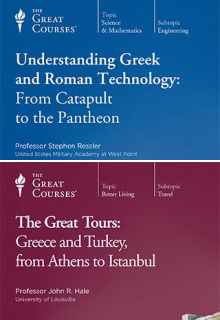 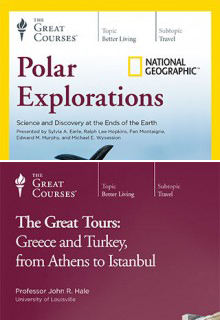 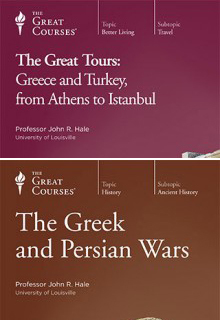 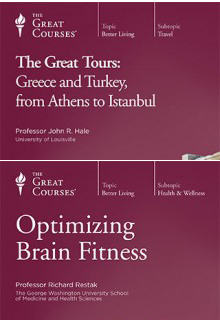 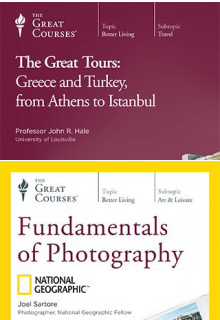 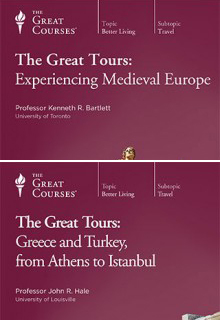 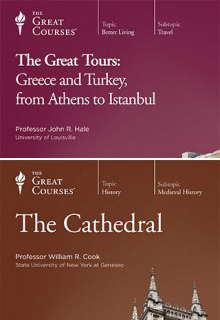 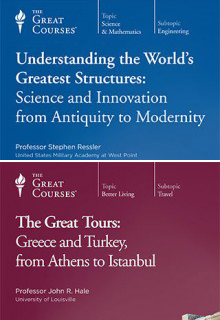 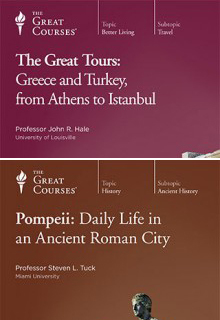 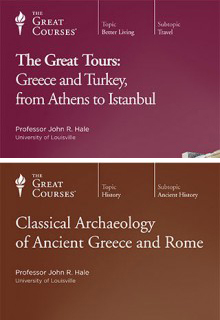 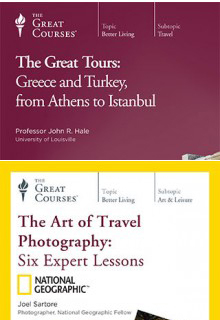 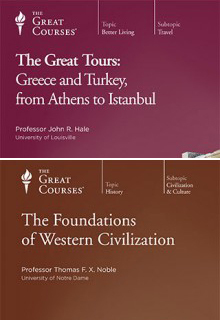 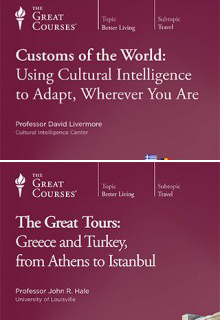 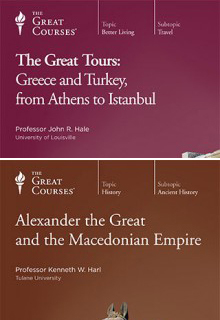 First, in Great Tours: Greece and Turkey, from Athens to Istanbul, experience important sites such as the Acropolis of Athens and Sardis through the eyes of a scholar. 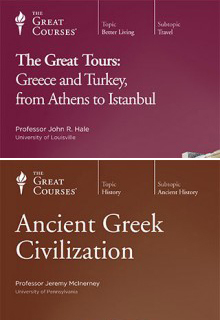 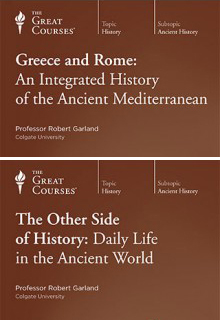 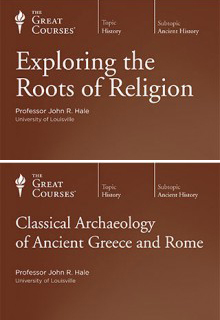 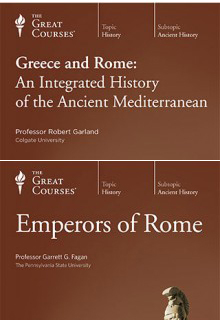 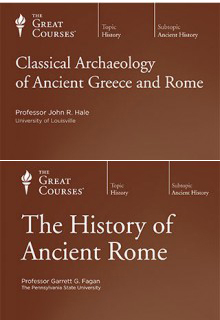 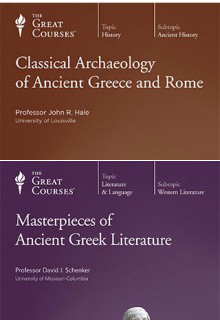 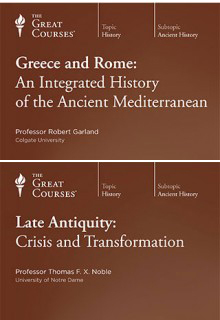 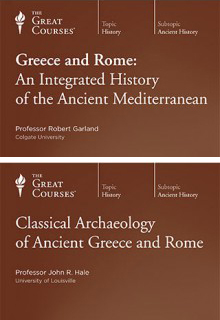 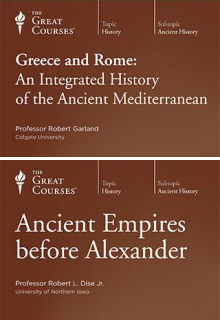 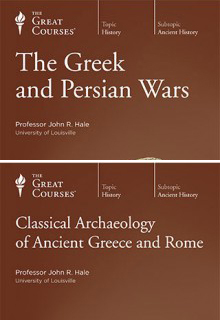 Then the Ancient Greek Civilization course traces the history of Classical Greece and its foundational influence on all of Western civilization.